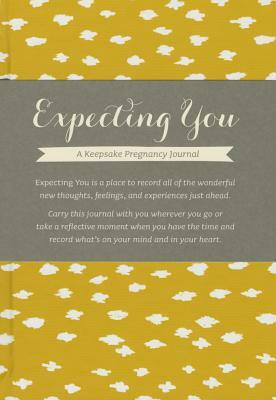 "Expecting You is a place to record all of the wonderful new thoughts, feelings, and experiences just ahead. Carry this journal with you wherever you go or take a reflective moment when you have the time and record what matters most. Keep this journal just for yourself, to share your experience with a loved one, or wait and read your words to your new little one after they arrive.